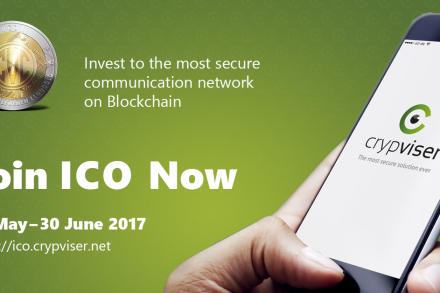 Only 80 hours remain to participate in the Initial Coin Offering (ICO) of Crypviser and help build the first encrypted network for social and business communication based on Blockchain technology. The German startup has very clear ideas on how to provide people and companies with an adequate level of protection and privacy while storing and exchanging data such as voice and video calls, voice conferences, instant chats, group calls, feature which up until now have been only available to the largest organizations, corporations, financial institutes, governments and secret services. A problem that the most popular communication networks for instant data exchange (Facebook, WeChat, Google Talk, Skype, GSM, Slack, etc. ), do not have solved. Instead, Crypviser’s encrypted network meets cryptography high standards to enable people to speak about and share private information, without a fear it can be decrypted or found out. 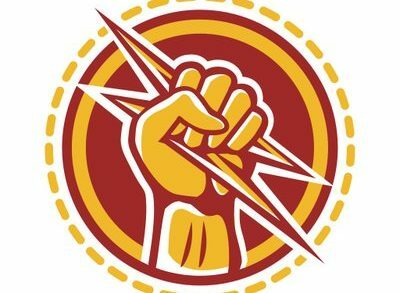 By leveraging patent-pending algorithms of encryption keys authentication, based on the blockchain technology, the network enables chat, audio and video calls, photo/video and file sharing, group calls (voice conferences), etc., while an independent encrypted local storage on the user’s device allows to securely store all kinds of sensitive data and protect from data loss due to physical damage or malicious software. An integrated crypto wallet allows users to securely keep, manage and transfer amounts through money transfer system CVPay. 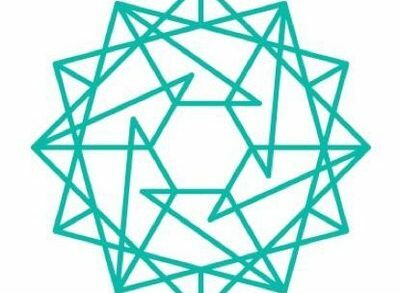 Have a look at the product/project whitepaper here. CrypViser’s ICO, which kicked off on May, 20th and will end on June, 30th, aims to provide 10 million CVCoins distributed among members participating. To this end, on June, 7th, 2017, the company and ChronoBank, a wide-ranging Blockchain project aimed at remoulding the HR/recruitment/finance industries, launched a partnership under the terms of which Crypviser is accepting ChronoBank TIME tokens for payments until the end of its ICO. Later, at the time of the launch of the Crypviser network, on September, 2nd, the participants of both ChronoBank and CrypViser will be granted exclusive early-bird access to the messenger. 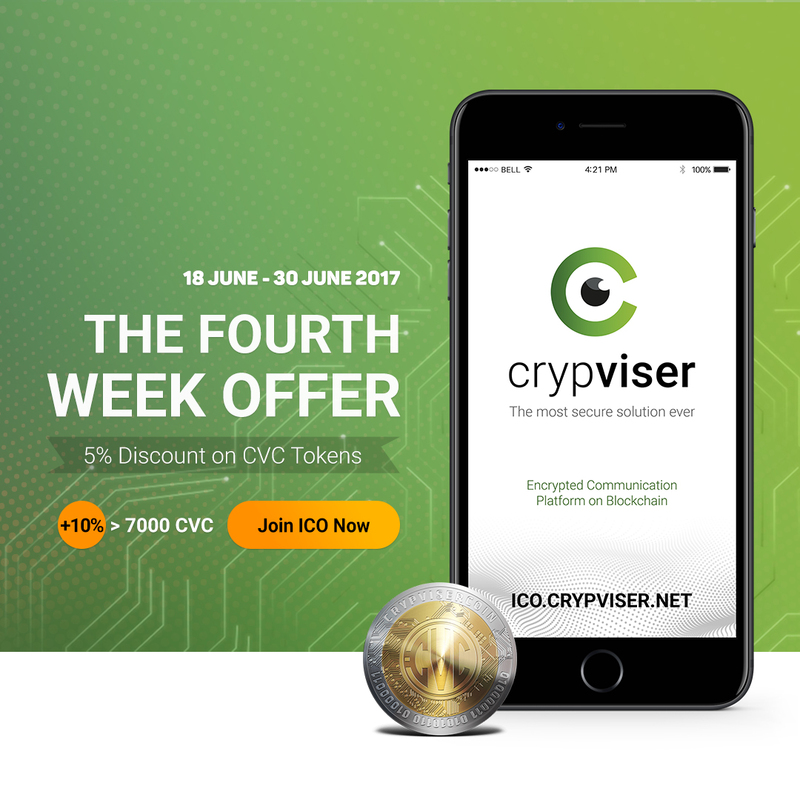 Following the close of the ICO, the company plans to start the alpha-testing phase of B2C Crypviser app for Android and iOS platforms and prepare the network infratructure (July) launch the network in fully-featured beta-phase (August), and to private entities and enterprises with its apps officially available on Google Play Store and Apple App Store (September).